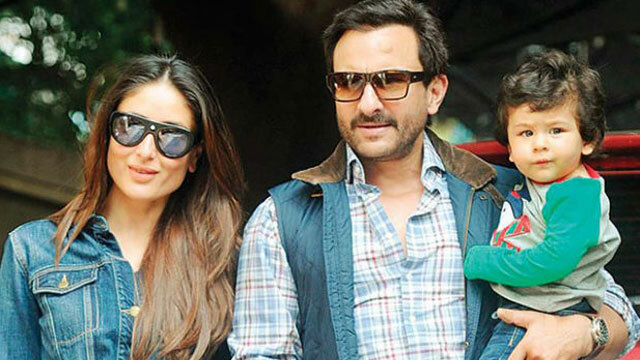 Most celebrities are known for following a strict diet plan and a dedicated fitness routine. But like every other human being, they take some time off to enjoy their favourite foods and explore various cuisines at their preferred restaurants. 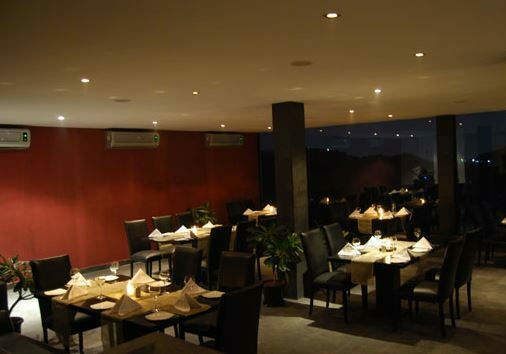 For someone who has spent his early adult years as a chef in Bangkok, Asian cuisine is bound to be his favourite. 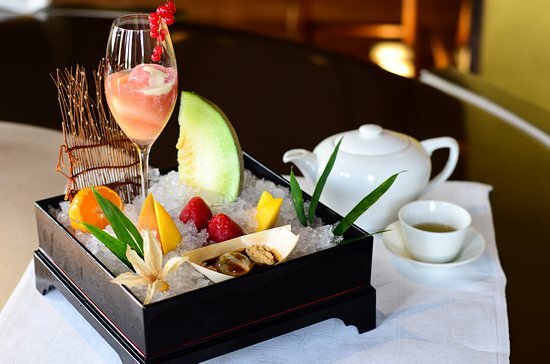 That is why you can find him on a family dinner or lunch at Wasabi by Morimoto at the Taj Mahal Palace hotel in South Mumbai. 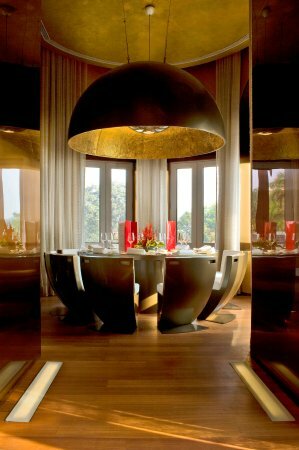 One of the top 50 restaurants in Asia, this restaurant serves gourmet Japanese and other Asian cuisines from the portfolio of Iron Chef Masaharu Morimoto. 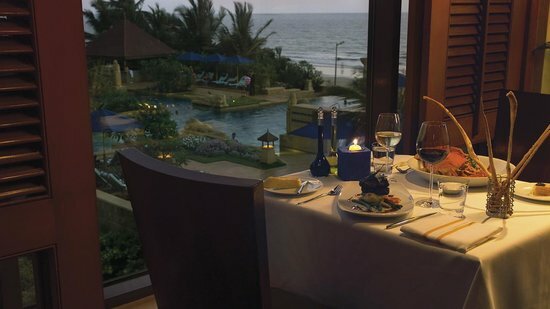 Yet another couple who love Asian cuisine and is often spotted enjoying a hearty meal at Wasabi by Morimoto at the Taj Mahal Palace hotel. 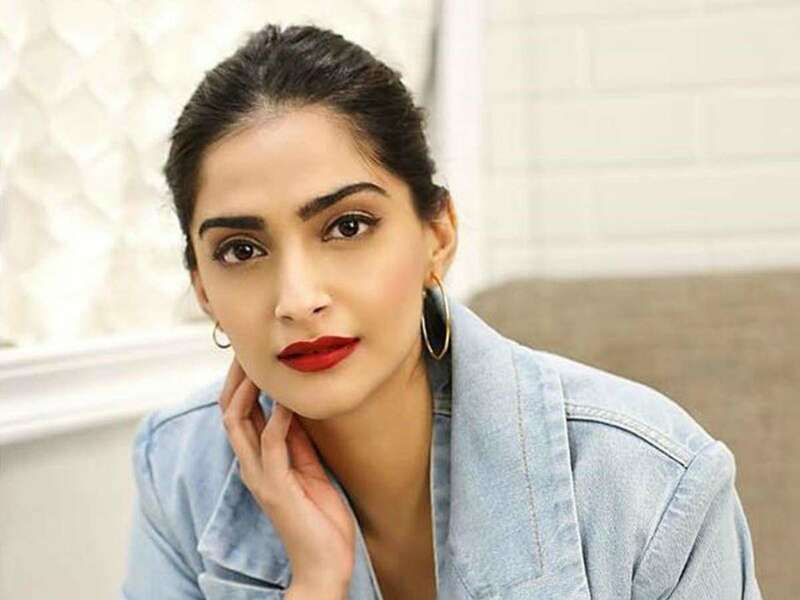 Although the leading lady of B-town prefers her humble South Indian roots and its food, she indulges in luxurious Mediterranean cuisine, and one of her favourite places in Mumbai is the Olive Bar & Kitchen. 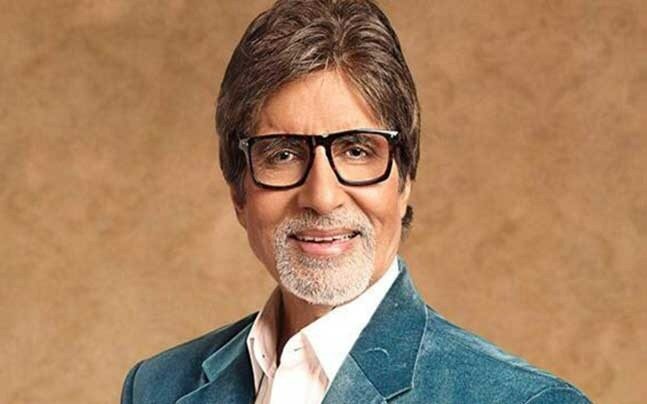 A pure vegetarian by practice and a lover of home-cooked meals, the Bollywood legend also enjoys gourmet food once in a while at Mezzo Mezzo, JW Marriott. 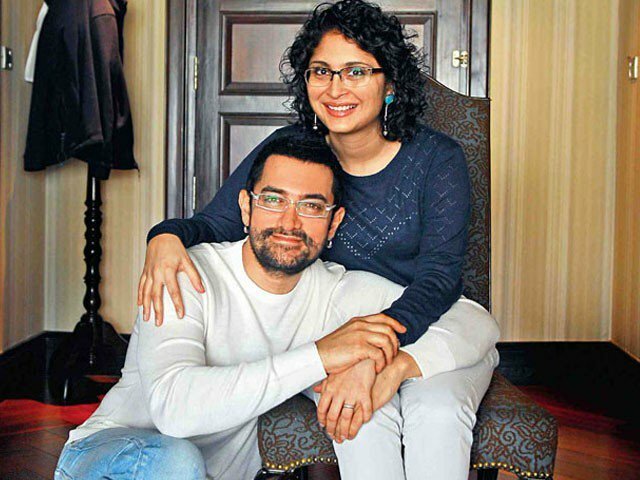 Like her work and home across two different nations, the superstar’s restaurant choices also spans borders. 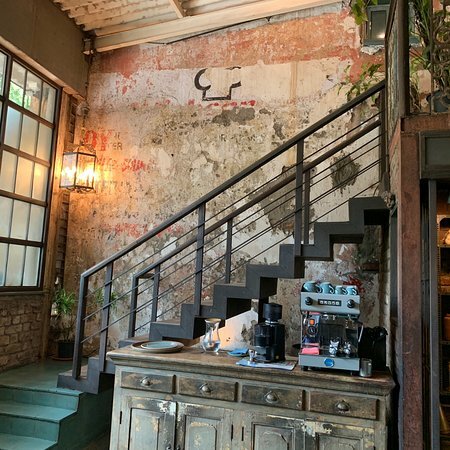 When in Mumbai, Priyanka prefers dining at the Olive Bar & Kitchen. 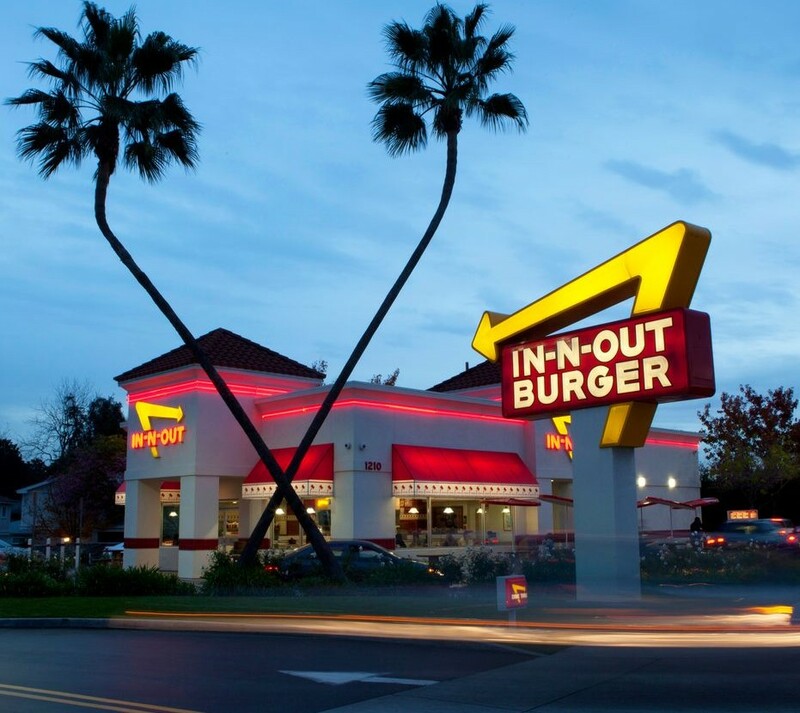 And when she is back in the United States, she loves to indulge in burgers from In-n-Out. 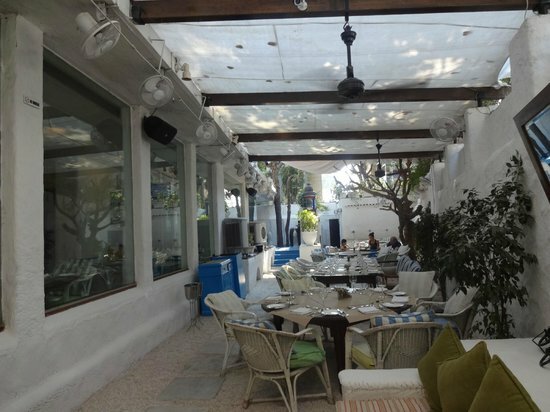 The actor-director duo loves to dine at the classy Pali Village Café. 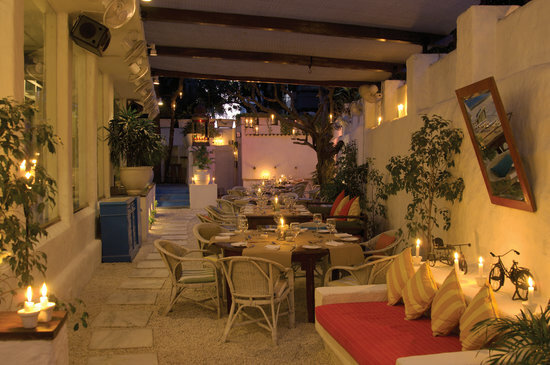 This European inspired restaurant has a rustic charm about it and offers a peaceful dining ambiance. 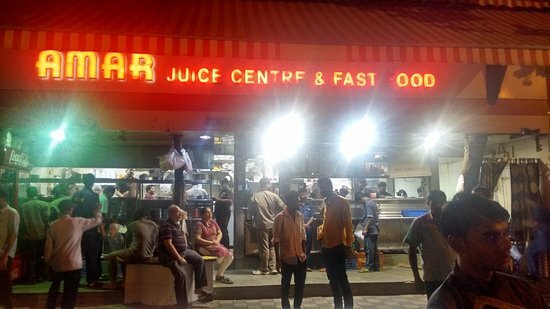 As a Mumbai girl, Sonam loves her neighbourhood joint Amar Juice Centre- famous for their quintessential ‘Pav Bhaji’. 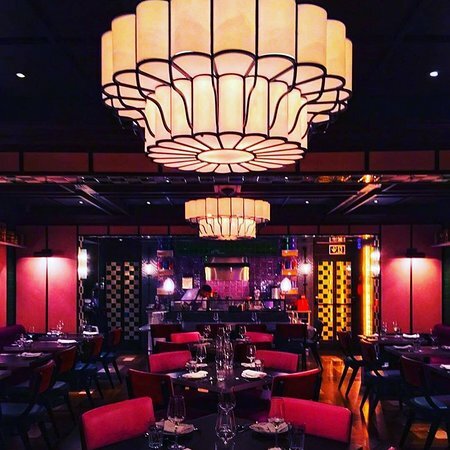 However, the fashionista has found her new favourite at the Bombay Bustle restaurant in Mayfair, London, one of the popular Indian joints in the city. For someone who loves chicken, Varun found his favourite in Nando’s- a South African restaurant chain which has recently opened in India.